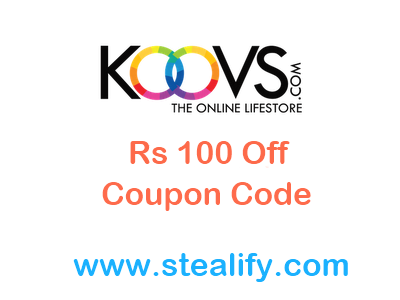 We just now posted a Rs 100 off Koovs Coupon, Using that coupon you can purchase Sandisk Pendrive 8GB at cheapest price till date. You can get this pendrive at Rs 212 only. How to get Sandisk 8GB Pendrive at Rs 212? Note: This coupon can be used once per account. Buy this pendrive before it get stock out. After Rs 50 off on 100 and 50 off on 150 purchase, We have another superb coupon code from Koovs. Get Rs 100 off on Purchase of Rs 300 and above. How to get Rs 100 off on purchase of Rs 300 & above? 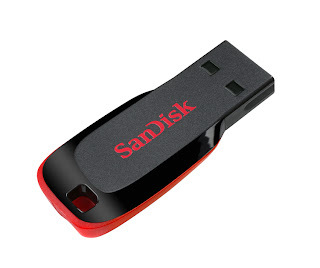 Sandisk 8GB Pendrive at Rs 212 only. You can use this coupon only once. Few days back Homeshop18 launched their Books Store where they have more that 10Million titles at the best price in the market. 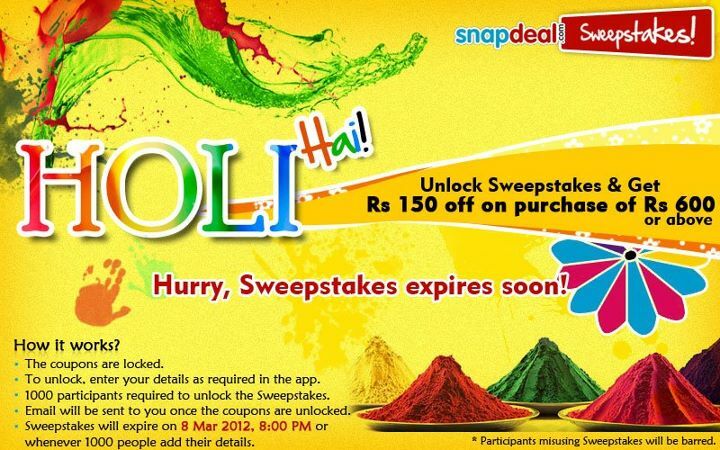 On this Holi, they are giving additional Rs 100 off . So you can browse the collection and get the benefit of this offer. You have to buy atleast Rs 750 or more book/s to avail this Rs 100 off. How to get Rs 100 off on books? Note: This coupon will expire on 11th March 2012. As we all know by now that Google’s Android Marketplace is called Google play, through which one can buy movies, music and book, besides the vast selection of apps that already exist. To kick things off and to get more people to hooked onto Google play, Google is having a “7 Days to Play” sale across apps. We’re not sure if the apps will change everyday, but today, we have a pretty good selection of games and apps, at throwaway prices. Everything is just for Rs.24, so if you were waiting pick up an app or game, now’s your chance. 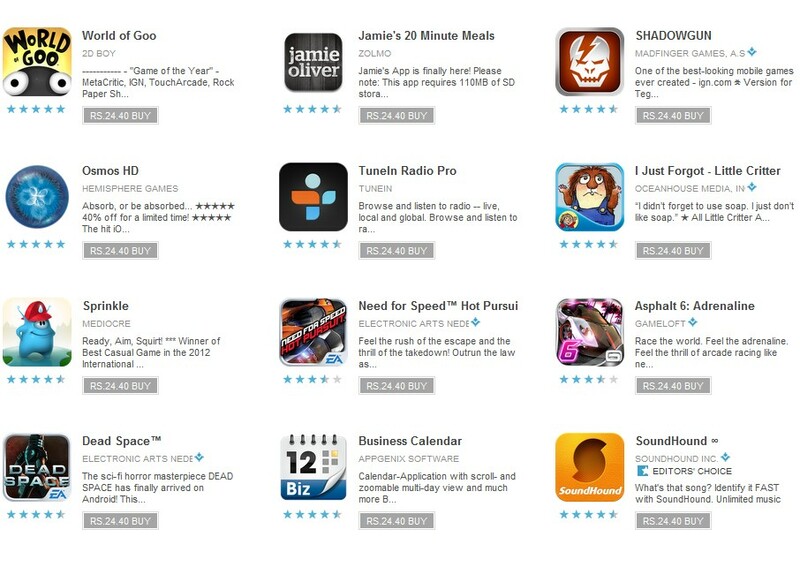 How to get Google Android Premium apps at Rs 24? Its a 7 days sale in which all the apps will be of Rs 24. We’re not sure if the apps will change everyday but its a great deal for sure. Here comes the deal from Bata. 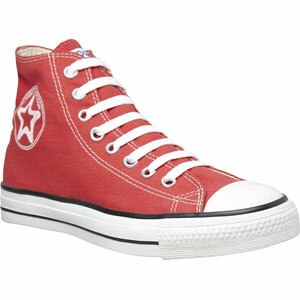 Get Bata Canvas Shoes worth Rs 600 at just Rs 179. Buy before it get stock out. Take the benefit of heavy discount from Bata. They have another design worth Rs 700 at Rs 209. How to get Bata Canvas Shoes at Rs 179 & at Rs 209? Note: This offer might get sold out very soon or sizes available get sold out , So we suggest you to buy this deal if you really want to buy. 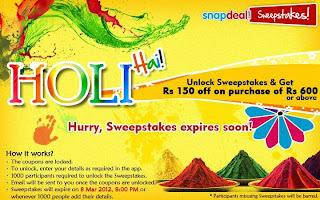 After a great Rs 100 off on purchase of Rs 400 coupon code, Snapdeal is back with an ultimate Holi special coupon code. Get Rs 150 off on purchase of 600 and above. Snapdeal have huge variety of products so its very easy to get a great deal using this coupon code. How to get Rs 150 off on purchase of 600 & above? You will get the coupon in email when coupon is unlocked. Note: Coupon is unlocked now. 1000 participants required to unlock Sweepstake. You will get the coupon in email once it gets unlocked. 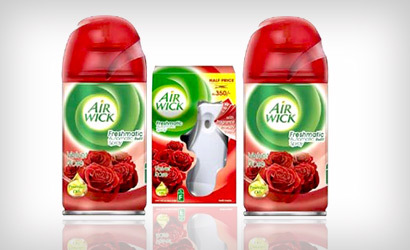 Sulekha's deal for 7th March is Airwick Freshmatic Automatic spray worth Rs 799 for just 299. Its a great product as it will automatically sprays. All you need to do is to Set the timer and Switch it on. They have 3 different fragrances available to choose. How to get Airwick Freshmatic Automatic Spray at Rs 299 [ MRP: 799]? 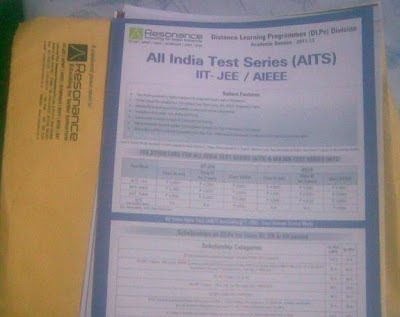 Resonance(kota) is very know place for preparation of Entrance exams like IIT, AIEEE etc. They are giving FREE study material which includes practice papers. They are offering study material for IIT, AIEEE, AIPMT & I-SAT. This could be a very useful if you are a student. To get this freebie follow the steps below. How to get Free Study Material from Resonance? Choose study material you want & submit. Credit: Thanks you Amit Gupta for submit this deal. Great deal is back from Sankalp deals at Ebay & this time they are selling Fa Aqua Deo (170 ml) worth Rs 150 at Rs. 49/- with free shipping as a women's day special. As usual this deal is only for first time shoppers at ebay but few people are reporting that you can buy it from existing account too. 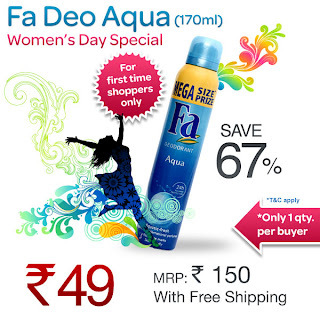 How to get Fa Aqua Deo worth Rs 150 for Rs 49 only? After Domino's Buy one Get one offer, We have Buy one Get one at Cafe Coffee Day! Timesdeal's today's offer is Pay Rs 10 and Get Buy one Beverage Get one absolutely free Voucher at CCD. You can buy this offer today and use it anytime till 31st March. Follow the steps below to get this voucher. Click Buy now and Pay Rs 10 to get this voucher. NOTE: As this deal is Expired But You can still Avail the same offer - Click Here to avail this offer again. With so many deals on Memory Cards and Pendrives here is another one. 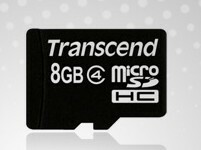 Transcend 8GB Micro SD Card for just Rs 225. This is a cheapest by now for a Class 4 Micro SD card. So if you have not purchased yourself a micro sd card and looking to get one now we suggest to go for this option. How to get Transcend 4GB Micro SD Card at Rs 225? This comes with 5 Year Manufacturer Warranty. Also, you don't have to pay any shipping charges for this. 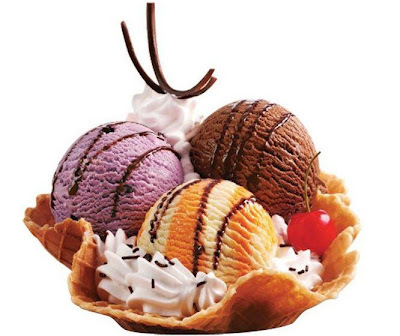 Its summer time and we have Ice Cream deal for you. Get Buy 1 Sundae & Get 1 Sundae free at Baskin-Robbins. Enjoy 2 Sundae at the price of 1. You can get as many coupons you want as the coupons are available at PayTM.com. Before getting this coupon we suggest you to read the conditions below. How to get Buy 1 Sundae & get 1 free at Baskin Robbins? You will get the recharge + coupon. Offer valid only in Haryana, Punjab, Delhi-NCR, Uttar Pradesh, Madhya Pradesh and Rajasthan. Second sundae should be same or lesser value. Offer is not valid at malls/multiplexes. Coupon is valid till 20th March 2012.
International Women's Day is celebrated on 8th March every Year. Every Year we get so many offers and deals on women's day. Last Year we got offer from Many companies like : Air India Gave Free Tickets for all women, Big Cinema offered Free Movie tickets for all girls. ICICI Bank also offer lot of great deals last year on women's day (8th March 2011). We will list all the Women's Day Exclusive Offers and Deals of 2012 here in this post. Rest assured we will post each and every offer available on this women's day. 1. Women's Day Offer: Jet Airways- Every group with at least one woman traveller that makes an online booking at jetairways.com, will enjoy a five percent discount on international travel’s base fare and fuel surcharge (excluding applicable taxes). For domestic travel, 10 percent discount would be available on jetairways.com or jetlite.com for domestic services operated by Jet Airways, Jet Airways’ Konnect service or JetLite. 3. Snapdeal Women's Day offer: Get a chance to win Micromax Blink q56 - Click here to know more. 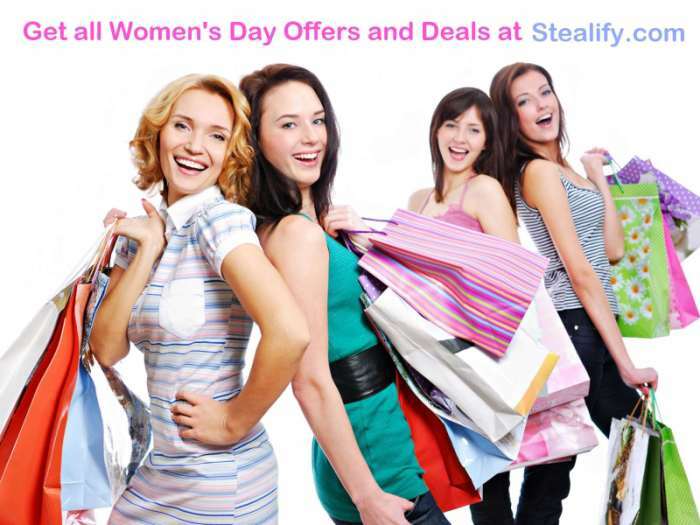 Keep checking this space for more Women's Day offers. 4. Baskin - Robbins Women's Day offer: Buy 1 Sundae & Get 1 Sundae free at Baskin-Robbins. 8. 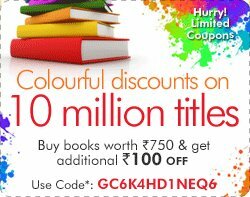 HomeShop18 Holi Offer: Get Rs 100 off on all book Click here to know more. Like Us on Facebook to get updates on all Deals and Offers. Snapdeal is giving a chance to win a Seagate External Hard Disk 3.5 Inch - 1Tb (Black). You have to Pay Rs 10 to snapdeal which will be refunded instantly in the form of SD cash in your Snapdeal account. 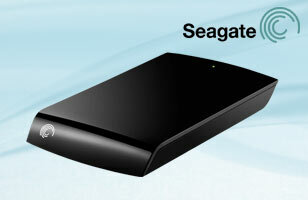 How to get a chance to win Seagate 1 TB HD ? Pay Rs 10 and checkout. Tradus Deal of the day for 7th February is something we call as a complete package for all laptop need at a reasonable price. How to get all these products worth Rs 3999 at Rs 899?